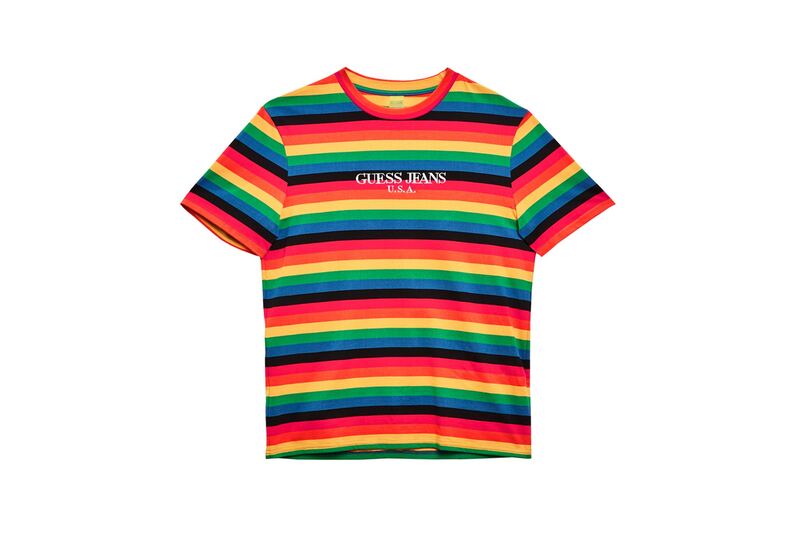 GUESS Jeans U.S.A. is dropping a limited capsule collection titled “Farmers Market” which is heralded by streetwear connoisseur – Sean Wotherspoon. 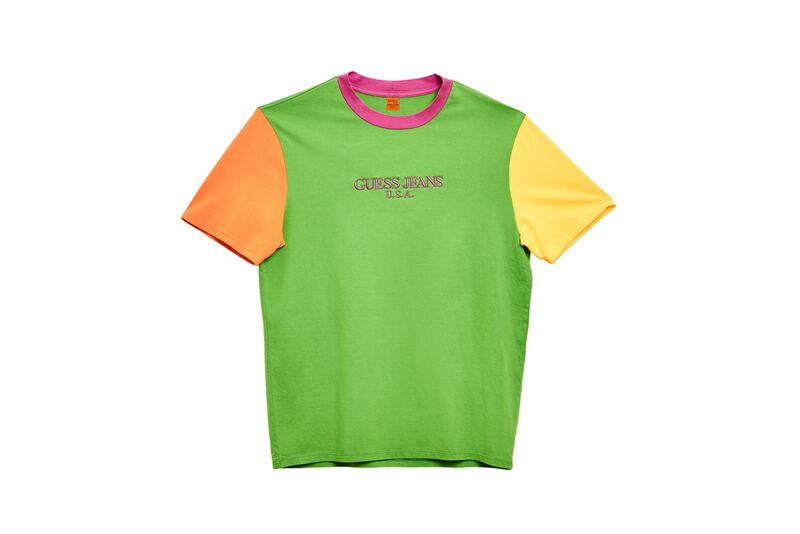 Throwing back to the brand’s 80s origin, the line takes cues from California’s agricultural heritage which is filled with lush landscapes, sunshine and the ocean’s vibrant breeze, hence bold color ways like dragon fruit purple and apple green are incorporated into the design. The capsule includes a range of T-shirts, color-blocked hoodies and overdyed denim jackets and overalls, all made in US. These won’t be stocked in Malaysia, but you can shop them over at Guess online store. from 5th May onward. Do note that you can only access guessjeans.com via VPN, opt for local shipping within US and get us to ship back from our US warehouse to you!